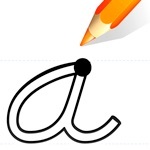 A learn to write app, containing the approved handwriting fonts that are taught in your school. School Writing includes 28 individual plain and cursive letters for use in each Australian state - NSW, QLD, SA, VIC & TAS, New Zealand, South Africa, UK. 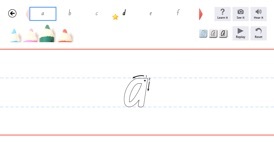 The app also features Zaner-Bloser and D'Nealian styles used for learning handwriting in American schools. Students just love this app. They love the different color choices and the replay button. Definitely seen positive results with students with fine motor difficulties. Congratulations on a great app. Brilliant App that is more than just a handwriting App. It can also be used in just about any curriculum area. Incredibly easy to create my own lists of words with pictures and sounds. Using this app, students are able to intuitively trace pre-handwriting shapes, uppercase and lowercase letters, numbers, words or whiteboard images. School Writing enables hearing and seeing the letters, words and numbers along with customisable associated images and sounds. School Writing allows a student to easily and quickly respond to the lessons by means of written and/or audio recordings. School Writing as an 'open scaffold' design, can provide far beyond an early educational stage. With the option of tracing accuracy turned on, students are being rewarded with a star depending on their level of accuracy. They are given three attempts before proceeding with learning of next letter or number. The teacher tracing feature enables audio recording for the letter sounds, changing the letter images and recording tracing instructions or individual letter phonetics. 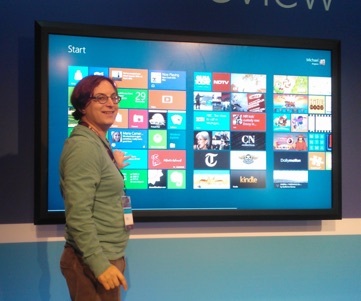 The ‘Whiteboard’ section allows a teacher to draw or import images along with unique audio instructions for the purposes of tracing or interaction. Students can trace and record the audio answers. The app enables creation, saving and sharing your own word lessons, profiles and customizations to suit your curriculum, while providing complete control over the lessons' management, the app and the student profiles. As a secure Parent Friendly app, you can put the app into a restricted student mode via a 4 digit secure PIN. When locked, word lessons cannot be created or deleted, profiles cannot be changed and students have no access to any external links. • A choice of 28 US, UK, South Africa, New Zealand or Australia approved plain and cursive school fonts. • A choice of 5 types of lined guidelines or no guidelines. 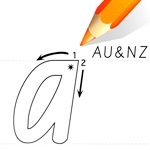 • A choice of 3 tracing tactics – connecting the dots, tracing over the letter/number or tracing within the outlines with the starting points and visible numbered sequence of strokes. • A choice of 4 levels of colored pencil's thickness which is usable for drawing and coloring. • Customise the default sounds allowing the students to listen the pronunciation and the phonetic sounds that you teach. 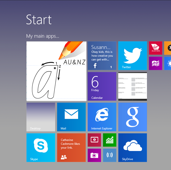 • Customise the default images. Students can find their own images as an assignment itself. • Customised the teacher's tracing. 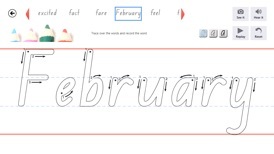 This allows the teacher to change the sequence of strokes to suit your students’ needs. • Replaying feature of the student’s last trace to check that proper stroke sequence has been executed. • A ‘Reset’ counter which allows permanent recording of the number of times each letter and number has been traced. • Creation and management of the multiple profiles for all the students in a class with the ability to see the exact number of the lessons being completed by each student. •Automatic (optional) emailing of students’ work to the teacher once the work has been completed. • Exporting and importing features for lessons, profiles and tracing customisations. 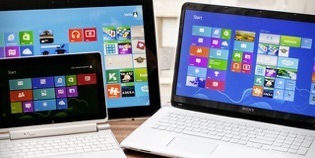 more devices and markets, even large screen Windows TV’s..
all default lessons, teacher traces and additional lessons to share. 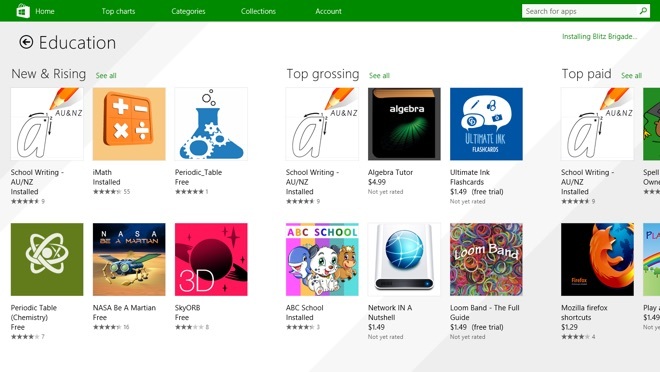 Number 1 Education Paid app in Oz..